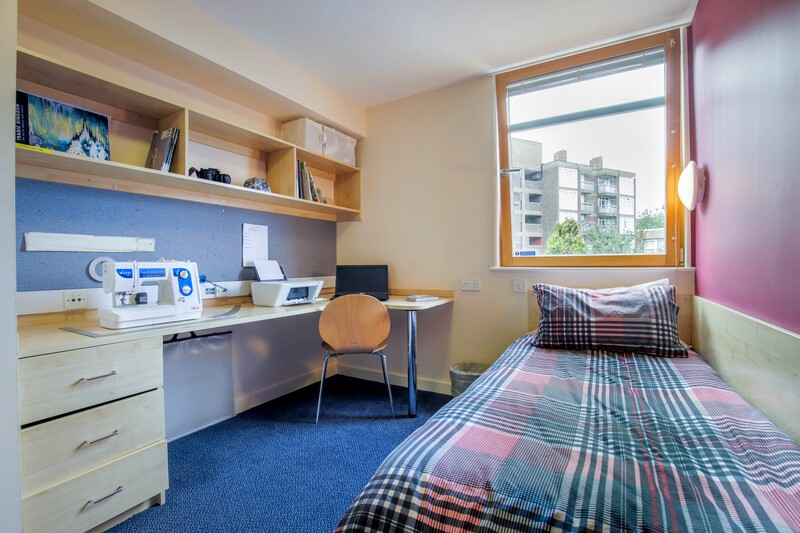 We currently have rooms to rent at Don Gratton House for the academic year 2018/19. Please note that this hall will not be on the UAL portfolio after the academic year 2018/19. See available halls for the academic year 2019/20. 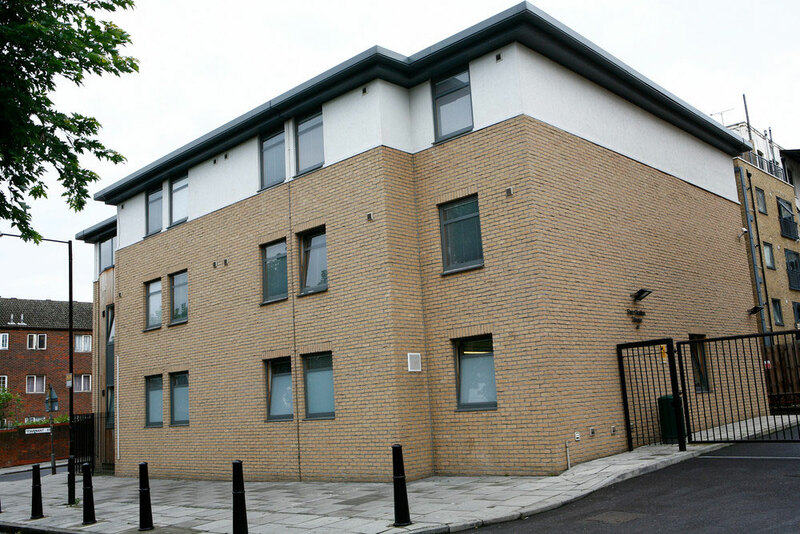 Don Gratton House is just a few minutes’ walk from the eclectic Brick Lane and the vibrant community of Whitechapel. 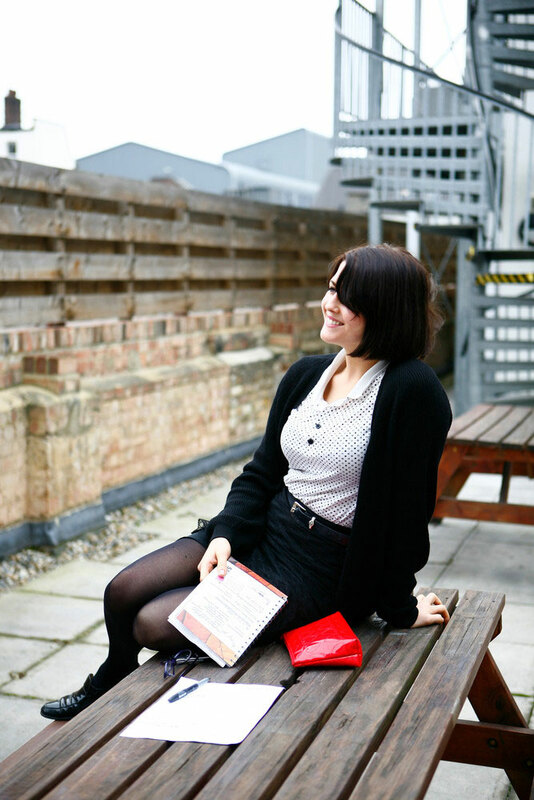 The site is a short bus ride from Shoreditch and Old Street both of which are home to plenty of popular shops and cafes. Aldgate East tube station is a 5-minute walk away, and provides easy access to Central London, with Oxford Circus only 20 minutes away. 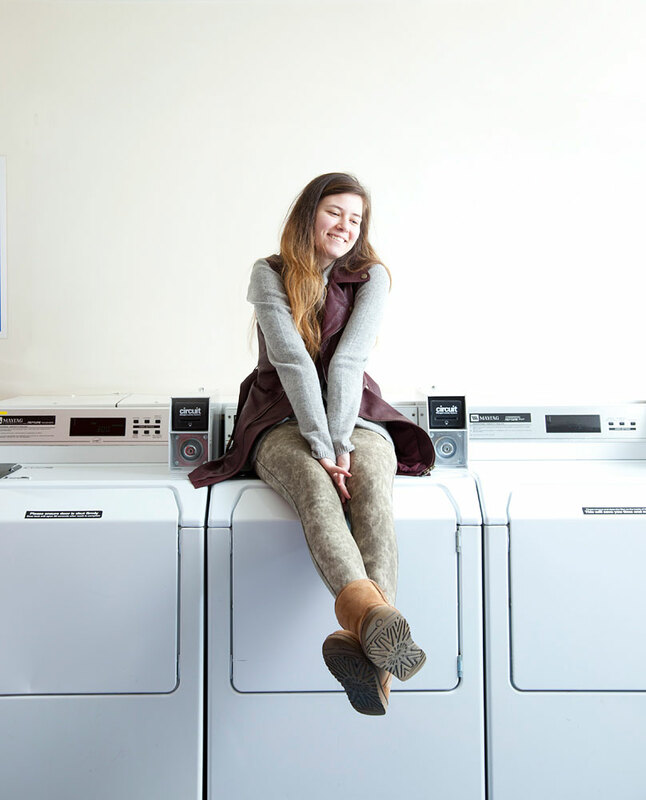 Take a tour of Don Gratton House, its bedrooms, facilities and common spaces. 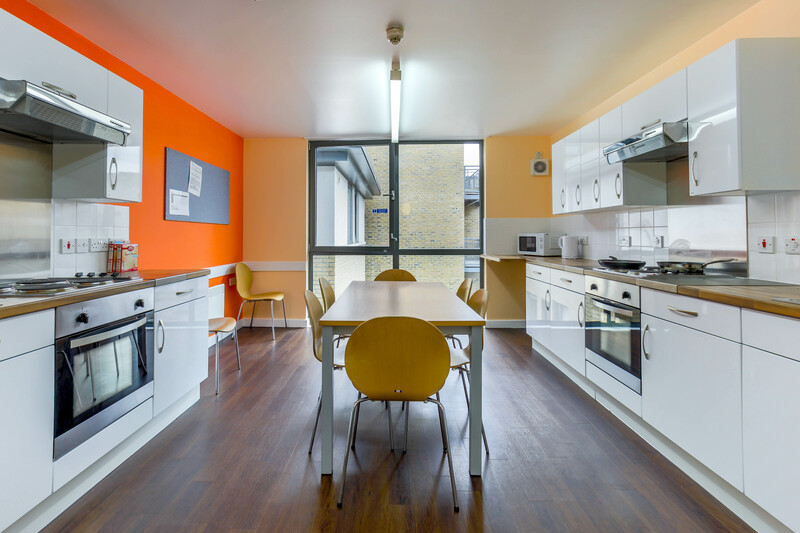 Tenancies at Don Gratton House are for 42 weeks and the following prices refer to the new academic year beginning in September 2018. 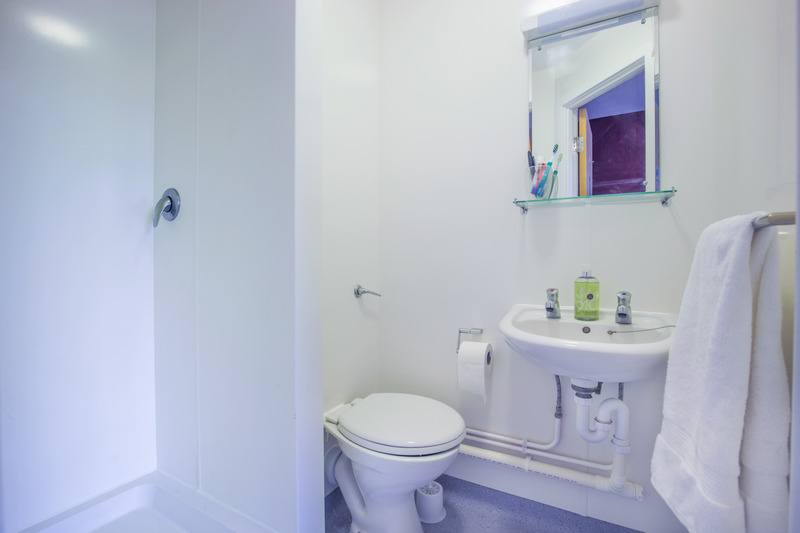 Standard rooms are £195 per week, £8,190 in total. Rooms are around 12 metres squared and have single beds. Don Gratton House is available for summer stays throughout July and August. 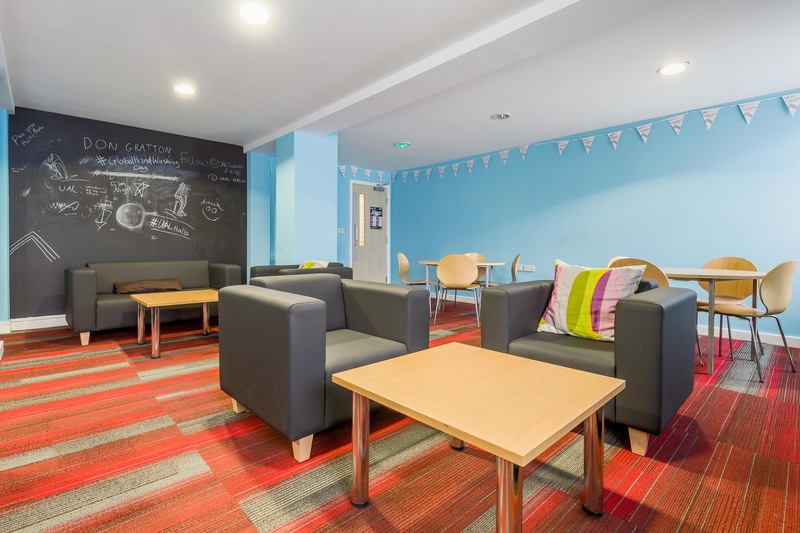 Find out more about Summer Accommodation. 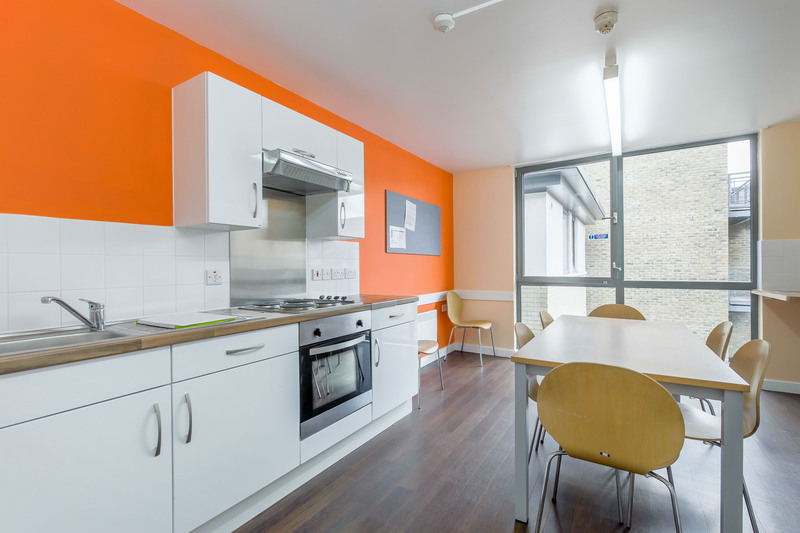 Sanctuary Students owns and manages this accommodation for exclusive use by University of the Arts London students. 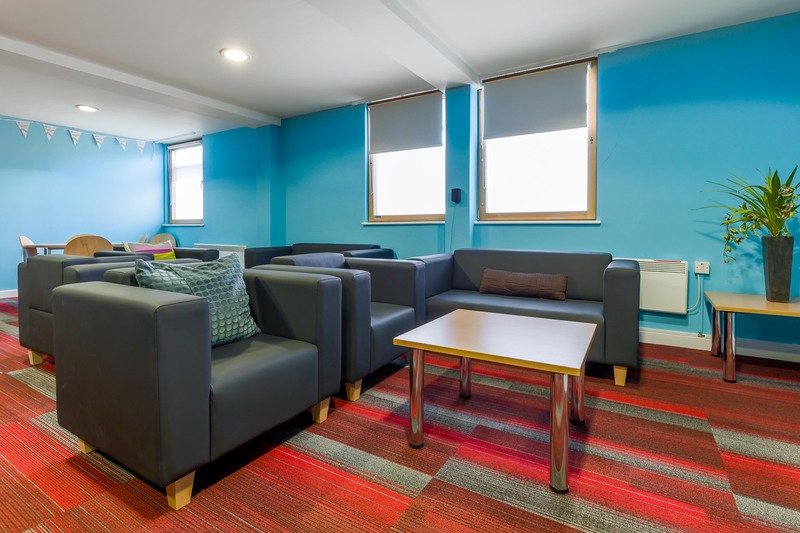 Your tenancy agreement and conditions of residence will be with Sanctuary Students. 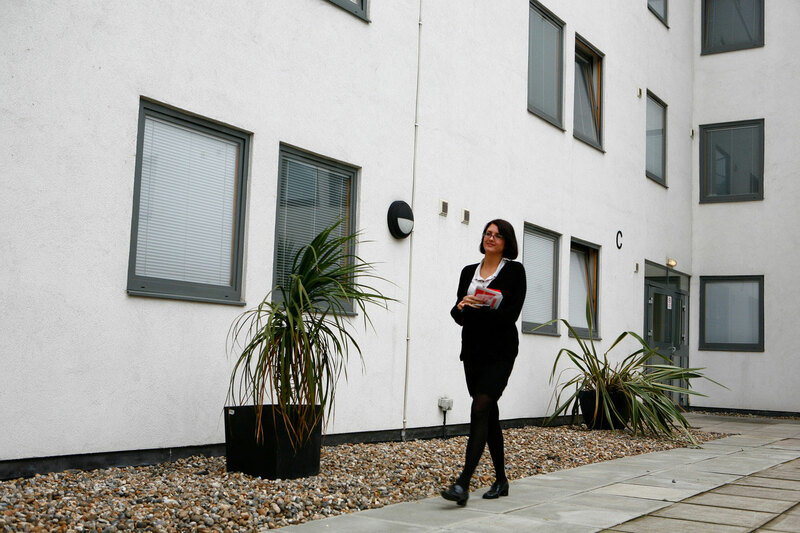 Please note if you are a 'Summer stay' tenant during July and August you will not have a tenancy agreement. Please check your Terms and Conditions when your booking is made.